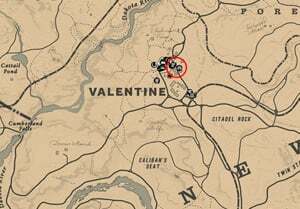 The Noblest of Man, and a Woman is a Stranger Mission in Red Dead Redemption 2 (RDR2). 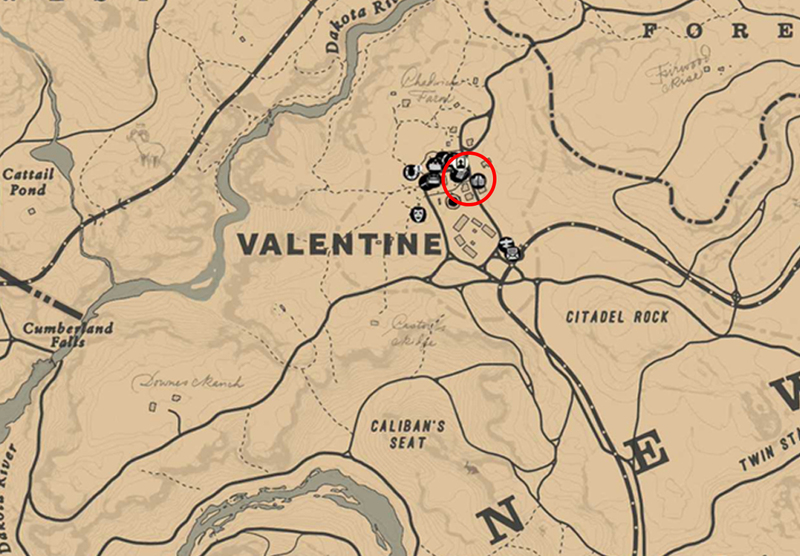 Stranger Missions are the equivalent of Side Quests, and they unlock as you progress the Story Missions. Biographer Theodore Levin provides you photographs and information on remarkable gunslingers. You are to track them down and interview them. 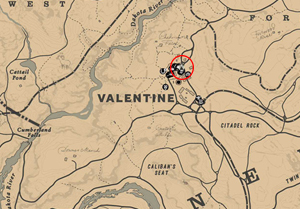 The stranger Theodore Levin, can be found in the Saloon in Valentine. 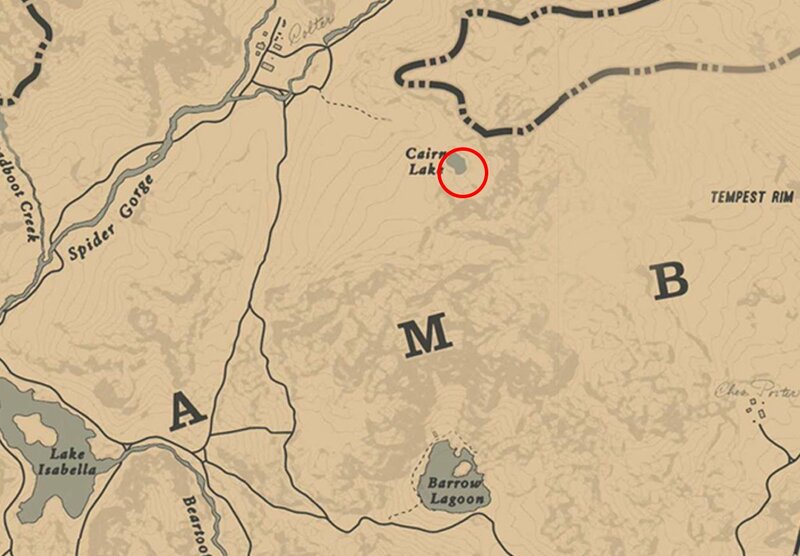 He asks to interview other gunslingers in the country since he could not get much information from Jim "Boy" Calloway. 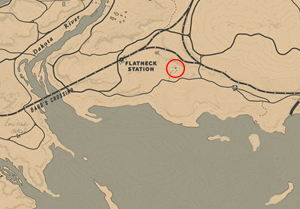 Flaco can be found at his camp in the snowy area to the northwest of Cairn Lake. Once you arrive, take out his men and call out for Flaco. He then leaves the hut and wants a duel. Remember to take some photos. 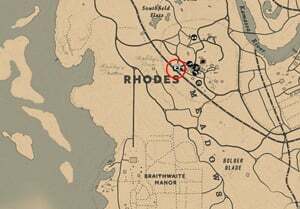 Emmet can be found at his farm near Flatneck Station in the northwest of Rhodes. He will ask you to clear out some pig manure into the wheel barrow in return for some information. However, he will refuse to give you the information then a cutscene will play and another duel will occur. 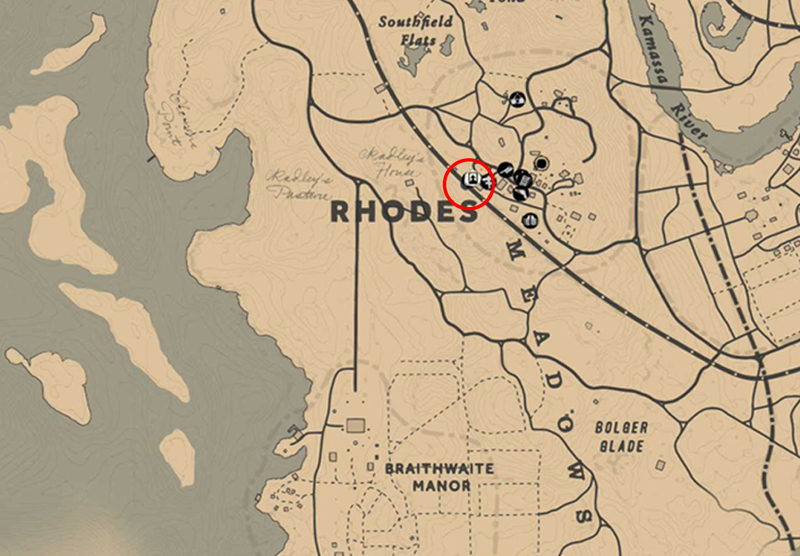 Head to the train station in Rhodes and speak to the clerk about Midnight. 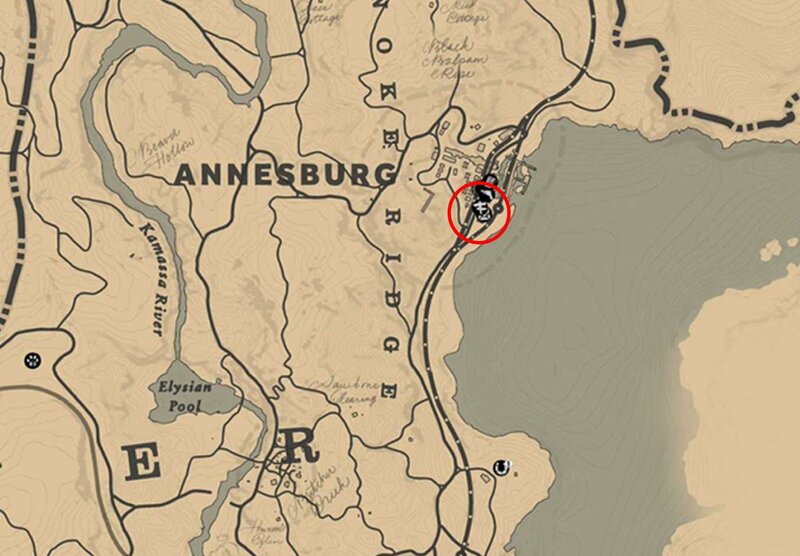 Board the first train and look for the bar inside to find Billy. Climb onto the roof and catch him. Another duel will take place. Defeat him then take his picture and gun. Black can be found in her house in Bluewater Marsh in the north of Bayou Nwa. While arriving, other bounty others will come. Take down all the bounty hunters alongside with her. She then tells you some information and poses for a picture. 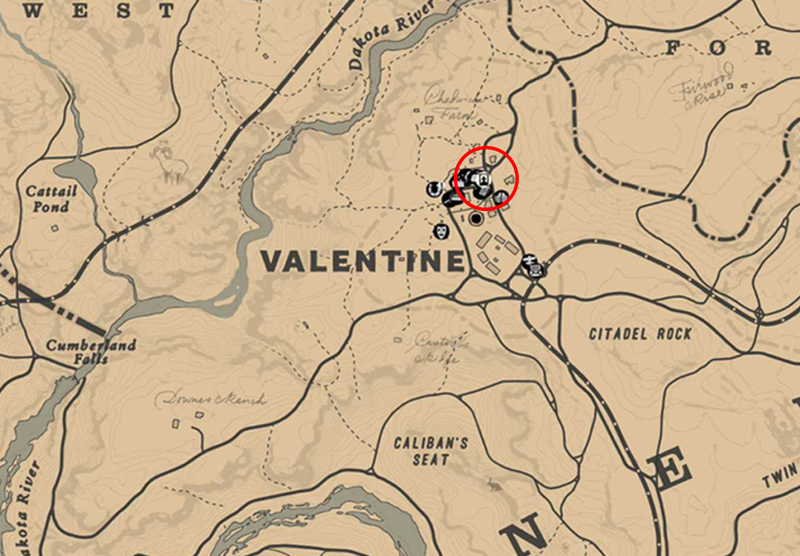 Head to the Saloon in Valentine again. 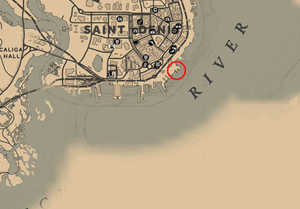 The bartender then says Theodore Levin was last seen in Saint Denis. 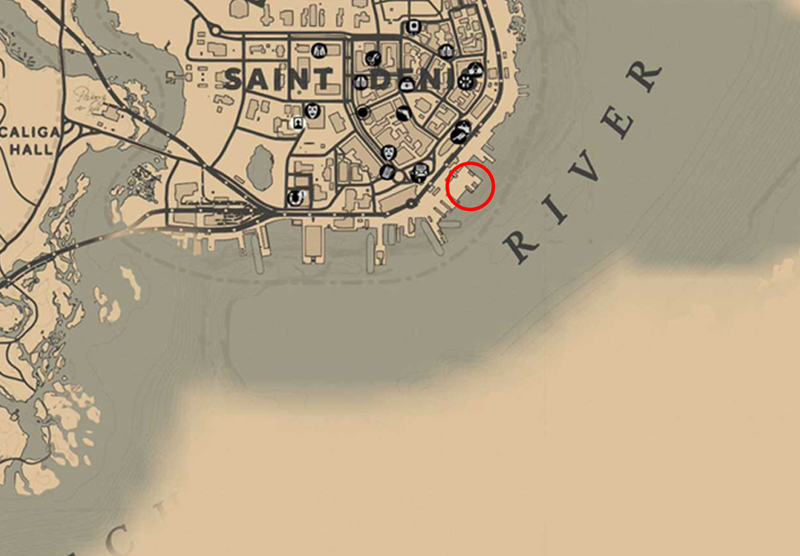 In the southeast of Saint Denis, Levin and Calloway are on a large boat. 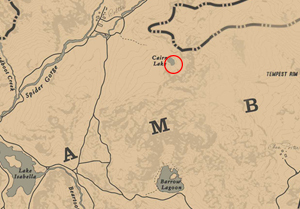 Levin wants to credit Calloway for the kills but you (Arthur) wants Calloway to prove himself. Now we have to find Slim Grant the Sheriff. 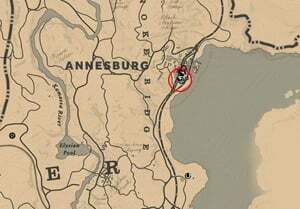 In the Sheriff's office in Anneburg, the duputy there says that Grant went for bounty hunting in the west of the village. Grant is tied onto a tree surrounded by gunslingers. 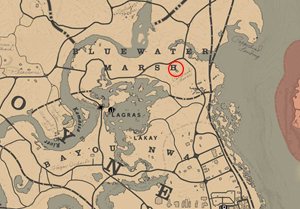 Take them down and put him at the back of your horse and head to the meeting point. Grant chooses not to battle with Calloway so he then kills Grant. Calloway turned against us and you have to kill Calloway.